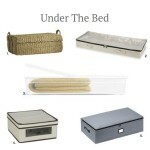 Are you looking to create a space in your home for an office but you don’t have an extra room? 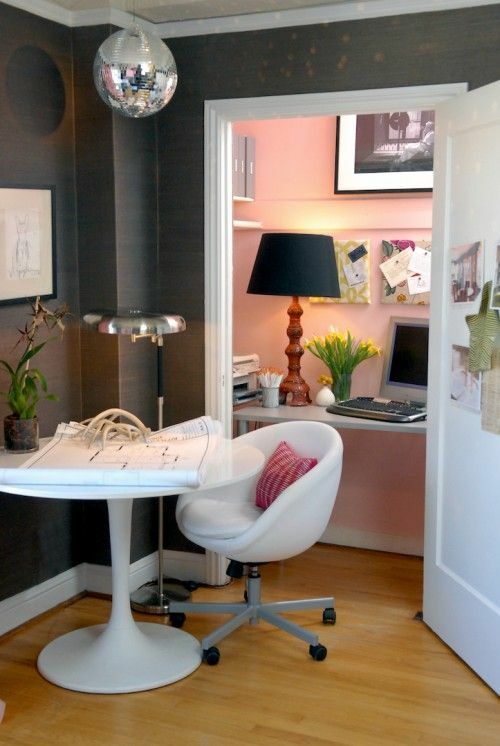 Turn a closet into you dream office space with some of these easy and inexpensive steps. 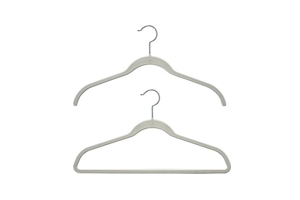 Start by removing everything out of the closet including the rod. Fill holes and paint the interior. Install shelving for office supplies. 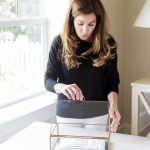 This desk from Ikea is simple and inexpensive. 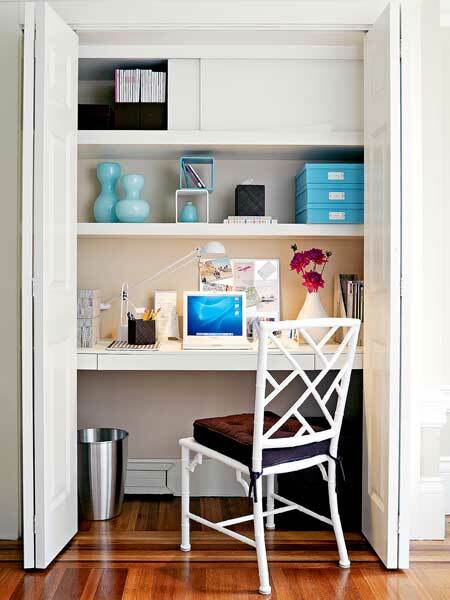 Utilize the space outside the closet for extra work space by adding a table. 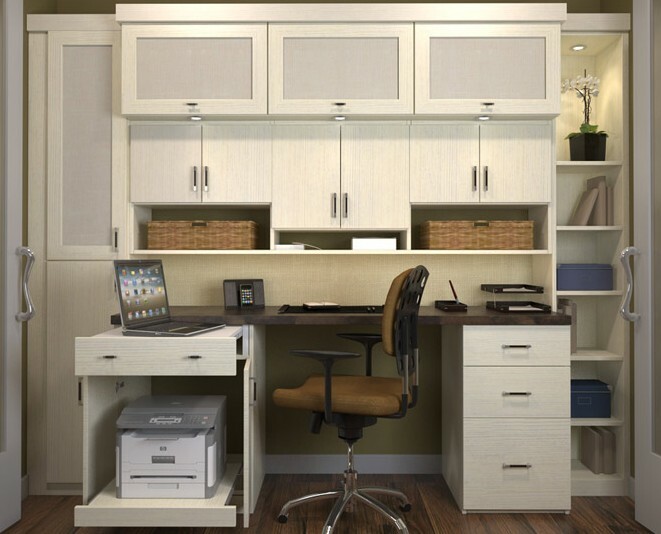 A file cabinet on wheels makes it convenient to move around and store when not in use. The last on the list is a great chair. It completes any home office. 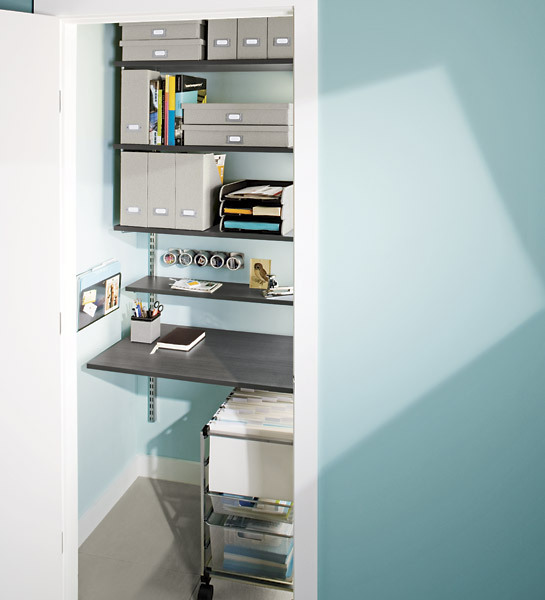 These photos show you how to scale office furniture to fit most closet spaces. Get creative with paint color and make the space your own.